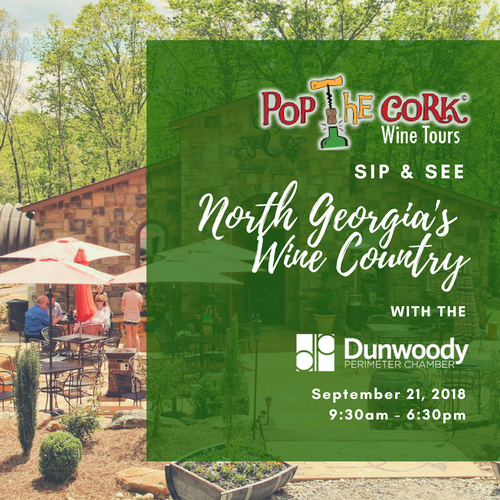 The Dunwoody Perimeter Chamber is excited to partner with Pop the Cork Wine Tours to offer an agritourism experience that combines building business relationships and WINE. That’s right! The Chamber invites you for a day-long, private premium wine tour through North Georgia’s Wine Country on Friday, September 21, 2018, from 9:30 am until 6:30 pm. Attendees will enjoy sampling many Georgia Grown products that are Authentically Georgia. 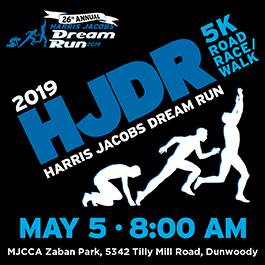 Attendees will meet at the Dunwoody Perimeter Chamber Offices and will return there at the end of the trip. *This is a great ‘thank you’ getaway for your staff.